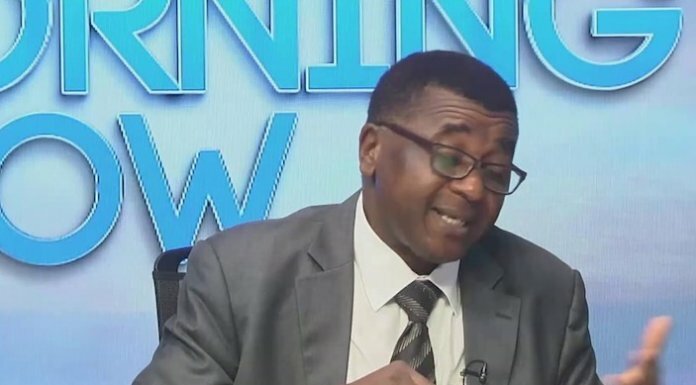 Stakeholders in the scientific community and agricultural sector, including the Federal Ministries of Science and Technology; Environment and Agriculture and Rural Development, have all affirmed that the vitamin A-enriched cassava and maize are not Genetically Modified (GM) crops. The submission was made at an experts meeting themed Biotechnology and Biosafety—Genetically Modified Organisms (GMOs), organised by the three ministries and the National Biosafety Management Agency (NBMA) in Abuja, and comprised representatives of the Civil Society Organisations (CSOs) and the academic community. The Minister of Environment, Amina Mohammed, noted that the meeting was a starting point for conversations on GM crops and the larger public would have the opportunity to weigh in. She said there was a communication gap between the scientists and the public about what is and what is not. On the concerns about vitamin A cassava and maize, participants at the gathering agreed that the crops were not genetically modified, as they were bred through conventional agricultural methods. The Country Manager, HarvestPlus, Paul Ilona, who was at the meeting, said the declaration had settled the argument raised by the anti-GMO group against the crops, adding that HarvestPlus has always been known to pride in its mission of helping the rural poor in overcoming malnutrition and improving public health using conventionally bred staples. He added that the commitment to the cause has received enormous boost by the announcement, which, he said, would encourage the organisation and its partners spread across Nigeria, who are involved in the delivery of biofortified crops to Nigerians. Top government dignitaries in attendance at the meeting included the Ministers of Agriculture and Rural Development, Chief Audu Ogbeh; Environment, Amina Mohammed; Science and Technology, Ogbonnaya Onu, among others. The meeting came on the heels of public anxiety over genetically modified crops, which formed part of efforts to douse tension and provide a framework for government policy on managing the concerns. The organisers said the meeting would also help in identifying a set of actions to be taken by government at all levels, including non-governmental organisations to address public concerns on the safety of (GM) crops and feeds, on biodiversity and other socio-economic issues. There were also discussions on ways to strengthen the National Biosafety Management Act 2015 with a view of proposing areas of possible amendment and or review.